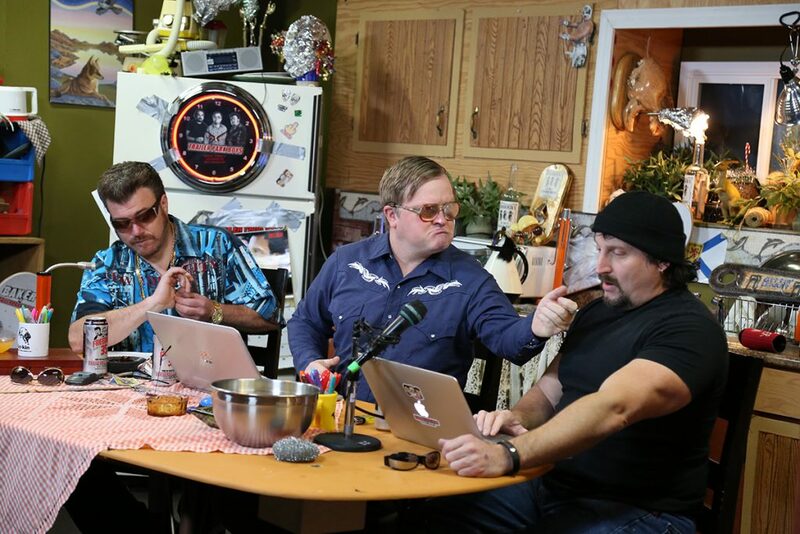 Ricky divulges the secrets of eternal life on latest episode of the Trailer Park Boys Podcast, now available on iTunes and Libsyn! It’s Episode 118, but the Boys are fucked and think it’s Episode 119, which happens to be the age that Ricky would like to live to. When he turned 19, he decided he’d like to live exactly 100 more years. How does he plan to live that long? Dope. The Boys talk about whether or not Japan and China are their own countries, horse-molesting aliens, and why our society needs to repeat the Great Hunt of 1454. PLUS: Julian’s pectorals – implants or 100% organic beef? Find out on this week’s podcash!